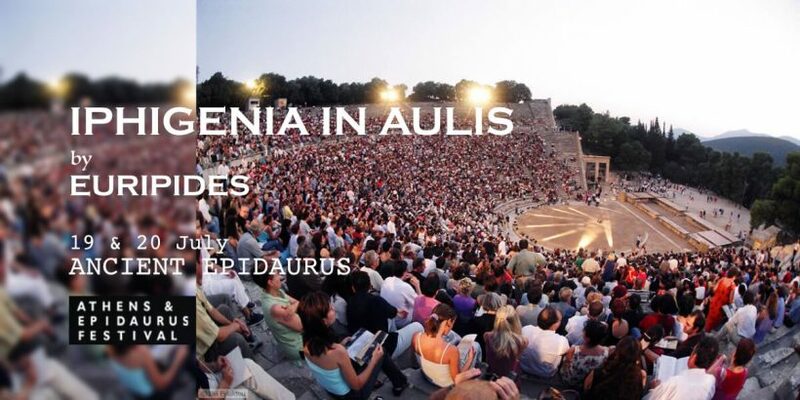 This production of Iphigenia in Aulis by Euripides at the ancient theatre of Epidaurus forms part of the Athens and Epidaurus Festival programme for 2019. One of Euripides’ late plays, written between 408 and 406 BC and presented posthumously at the Great Dionysia, where it won first prize. 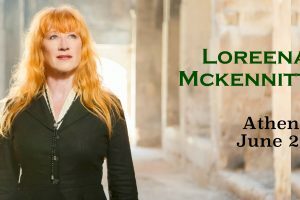 The tragedy focuses on the fateful decision of Agamemnon, commander of the Greek forces, to sacrifice his daughter, Iphigenia. In the beginning of the play, the Greek fleet plans to sail to Troy, but remains stuck in Aulis as the wind has lulled. The seer Calchas reveals that the wind has died down due to Artemis being furious with Agamemnon after being insulted by him. The goddess will only be appeased if Agamemnon sacrifices his daughter, Iphigenia. Agamemnon invites Iphigenia to Aulis, on the pretext of marrying her to Achilles, the most admired warrior among the Greeks, prior to their departure for the war. Faced with a horrific dilemma, torn between his daughter and his people, Agamemnon nevertheless decides to proceed to the sacrifice, dismissing the pleas of Clytemnestra, Iphigenia, Achilles, the army threatening him with mutiny, even his own brother, Menelaus. The noble Iphigenia ultimately reconciles herself with her tragic fate and her heroic death for her people’s sake. In the denouement, a messenger announces to Clytemnestra that Iphigenia’s body disappeared from the sacrificial altar shortly before receiving the final blow. Presented by the National Theatre of Northern Greece. 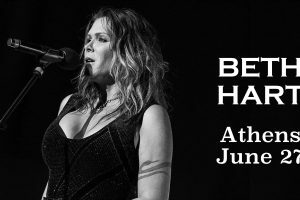 Why Athens Tip: The performance will be performed in Greek with English subtitles. 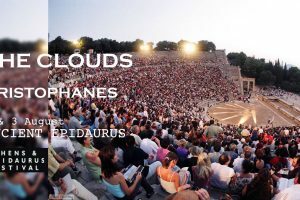 Epidaurus theatre is located at Palea Epidaurus in the region of Argolis. 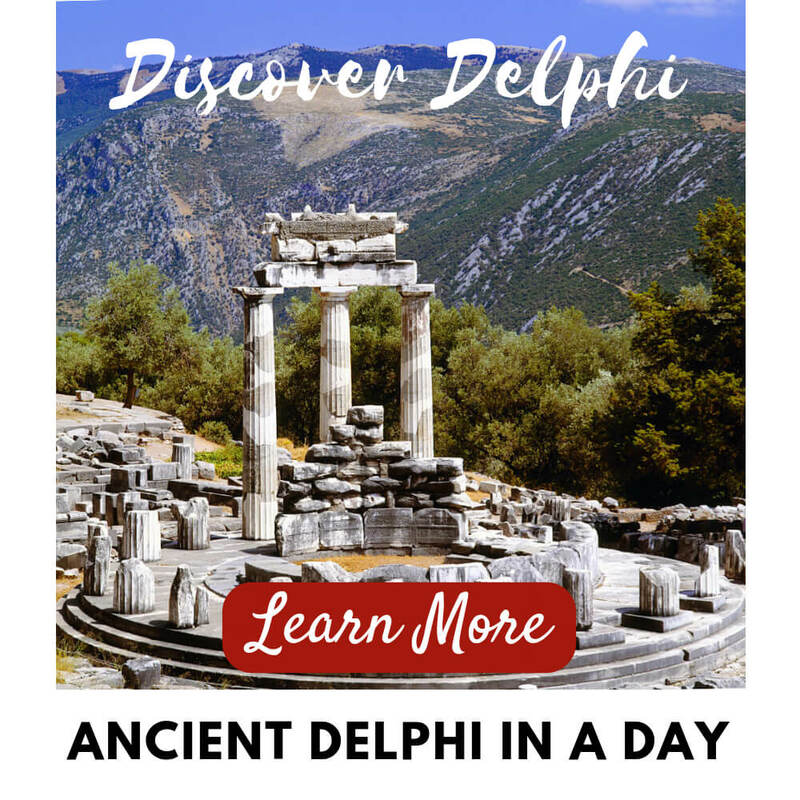 It is approximately a two and a half hour drive from Athens. 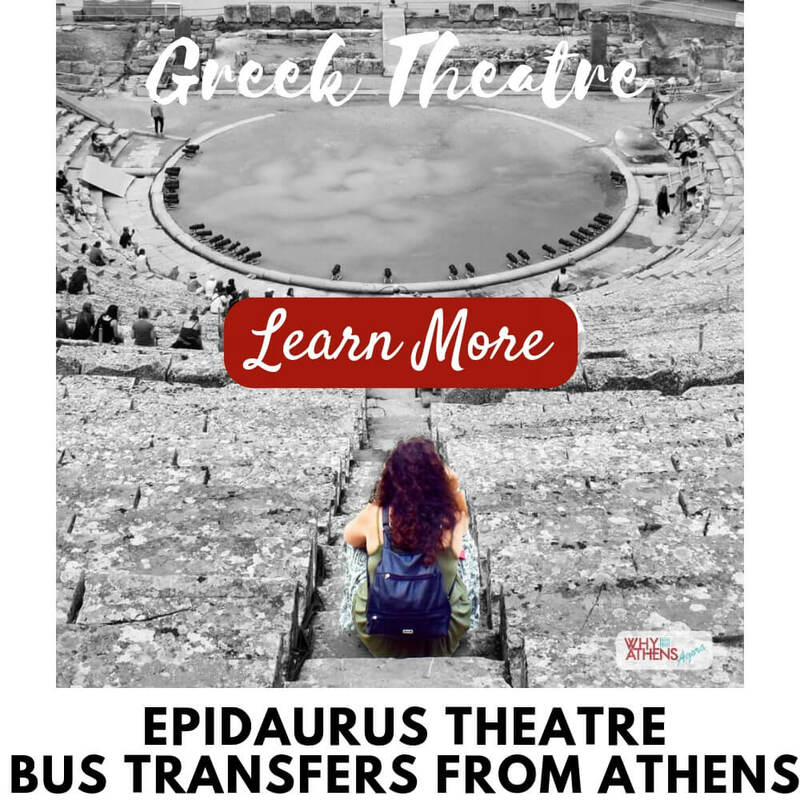 Why Athens offers transfers to the theatre and back to the centre of Athens exclusively on performance nights (June – August 2019) for 55 euros per person return. 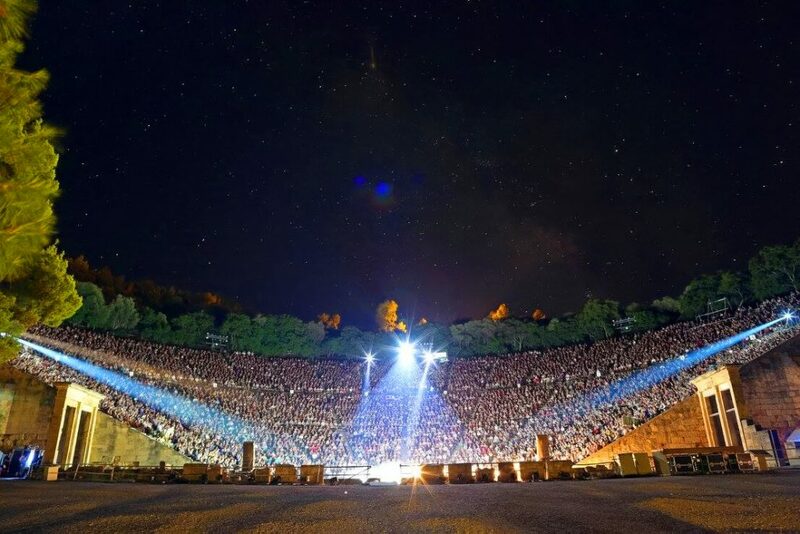 BOOK YOUR TRANSFER HERE and enjoy an ancient Greek play under the stars in Epidaurus. LIMITED SEATING AVAILABLE. The ancient theatre of Epidaurus is regarded as the best preserved ancient theatres in Greece, famous for its perfect acoustics. Constructed in the late 4th century BC, it has a capacity of more than 12,000 spectators. 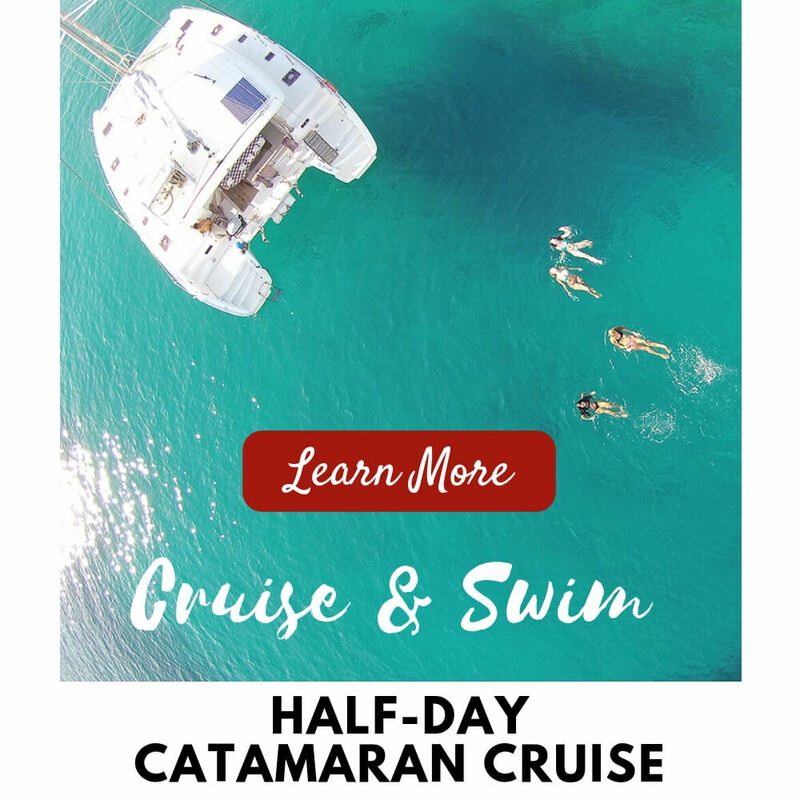 Book your return transfer from Athens to Epidaurus here.